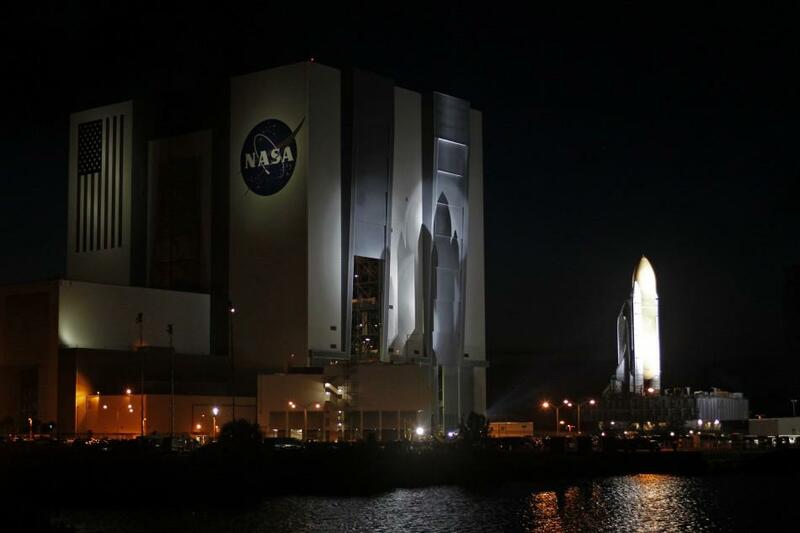 NASA has rolled its fourth space-rated space shuttle, OV-104 Atlantis, to launch pad 39A at Kennedy Space Center in Florida, a three-mile trip, ahead of her July 8 mission to the International Space Station. 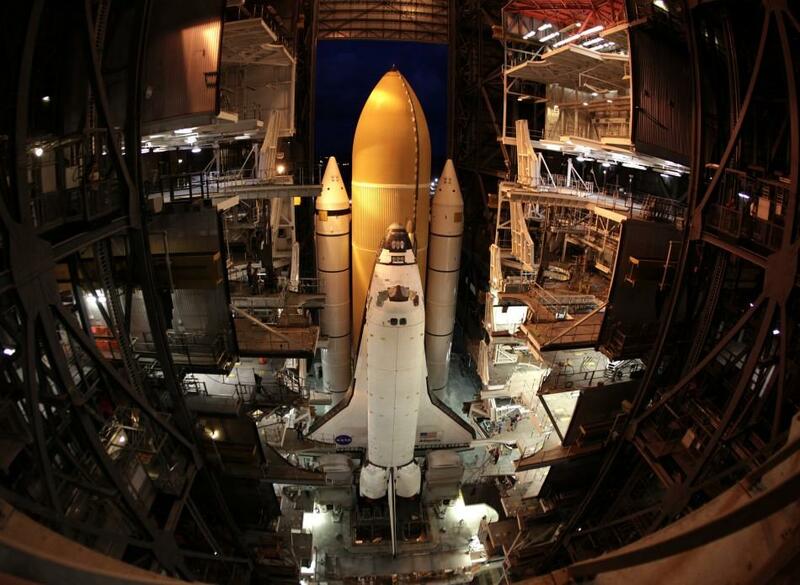 The space shuttle will carry the Raffaello multipurpose logistics module to deliver supplies, logistics and spare parts to the International Space Station during the STS-135 mission, which is the last planned space shuttle mission since STS-1. 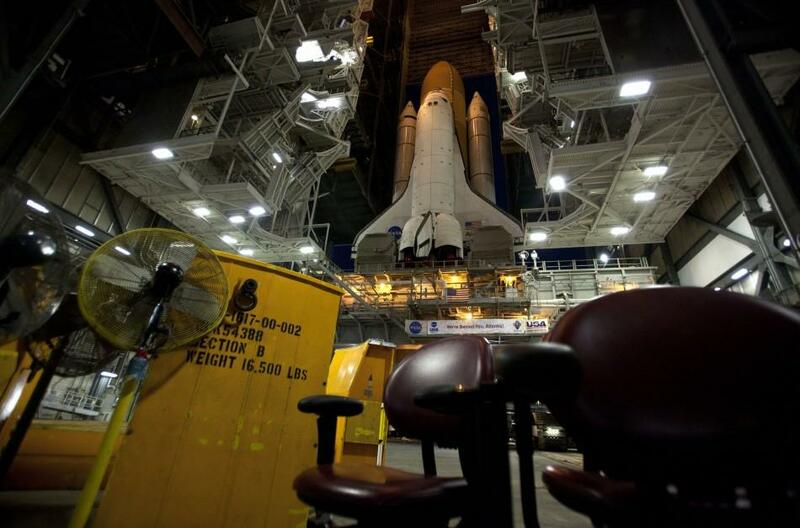 The mission will close the 30-year Space Shuttle Program. The mission will also fly a system to investigate the potential for robotically refueling existing spacecraft and return a failed ammonia pump module to help NASA better understand the failure mechanism and improve pump designs for future systems. Atlantis is to fly the 12-day mission with four crew members: Commander Christopher Ferguson, Pilot Douglas Hurley and Mission Specialists Sandra Magnus and Rex Walheim. The last shuttle mission to fly with just four crew members occurred 28 years before, for STS-6 on April 4, 1983 aboard Space Shuttle Challenger. The reduced size of four crew size allows the mission to maximize the amount of payload carried to the International Space Station and also allows for a rescue by a Russian Soyuz spacecraft to be performed if necessary. 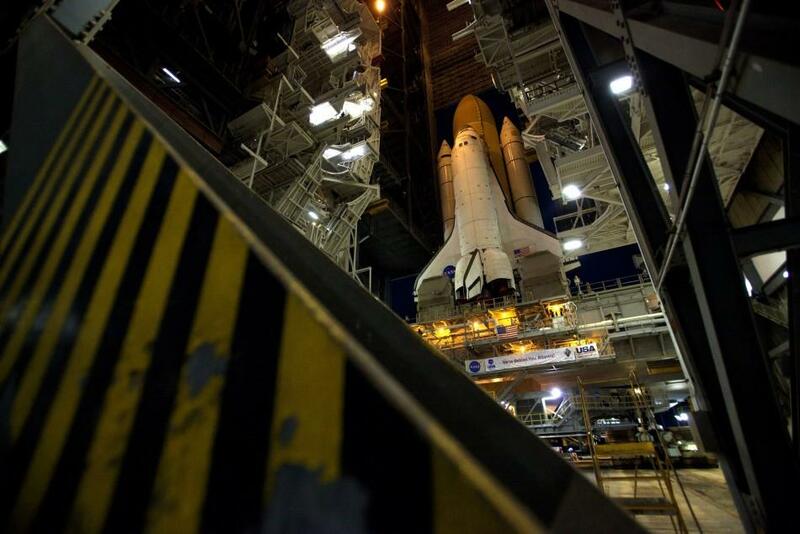 On Tuesday at 8 pm EDT, space shuttle Atlantis began its track from the Vehicle Assembly Building to Kennedy Space Center's Launch Pad 39A. 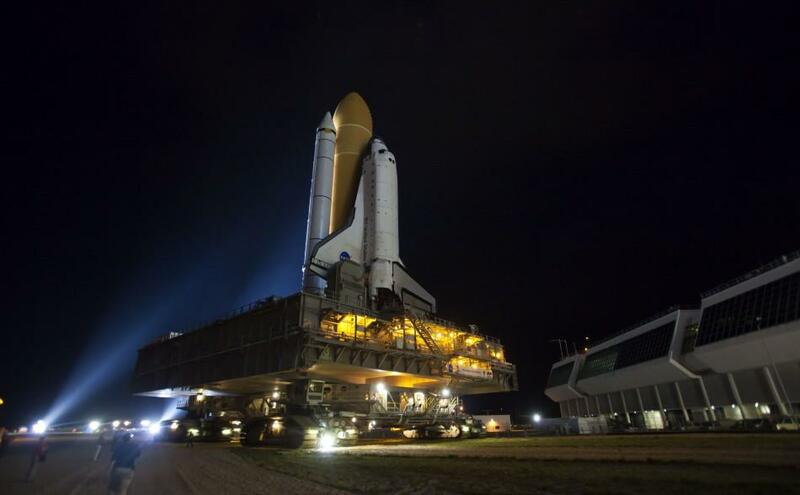 But due to a minor hydraulic leak on a corner valve for the jacking and elevation system on the crawler-transporter, the final move was delayed by 40 minutes. 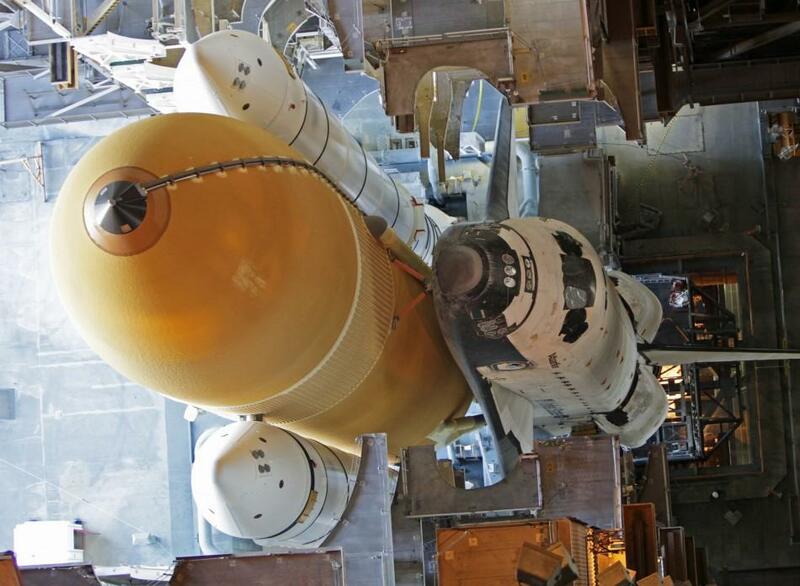 After technicians repaired a minor hydraulic leak on a corner valve, the first motion of the rollout started at 8:42 pm EDT. 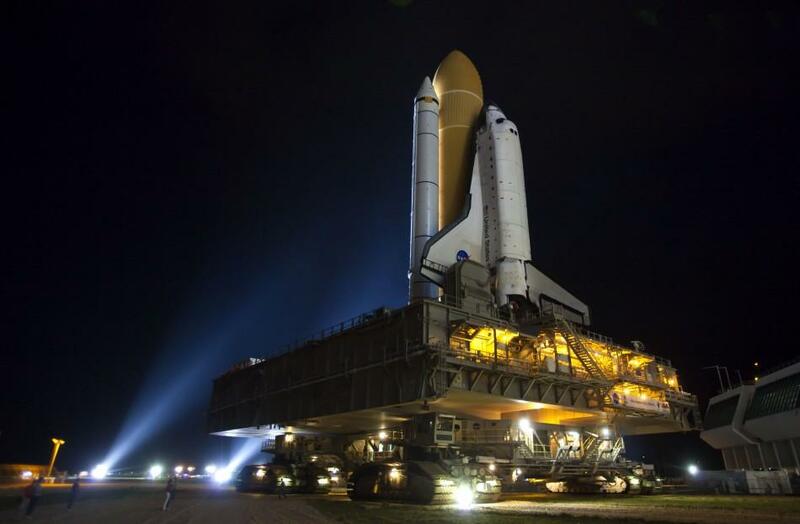 The crawler-transporter (CT) with Atlantis and its mobile launcher platform on top temporarily stopped about half way before completing the move that allowed technicians to preemptively grease some bearings in the CT that were starting to heat up. While Endeavour was landing, crews rolled Atlantis to Launch Pad 39A a few miles from the Shuttle Landing Facility. The space shuttle Endeavour landed at Kennedy Space Center in Florida at 2:34 am EDT after completing the 16-day STS-134 mission to the International Space Station.